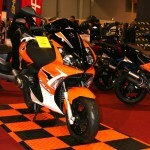 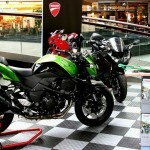 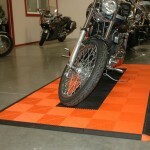 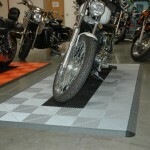 If you are a bike enthusiast, our line of mats will be an excellent enhancement. 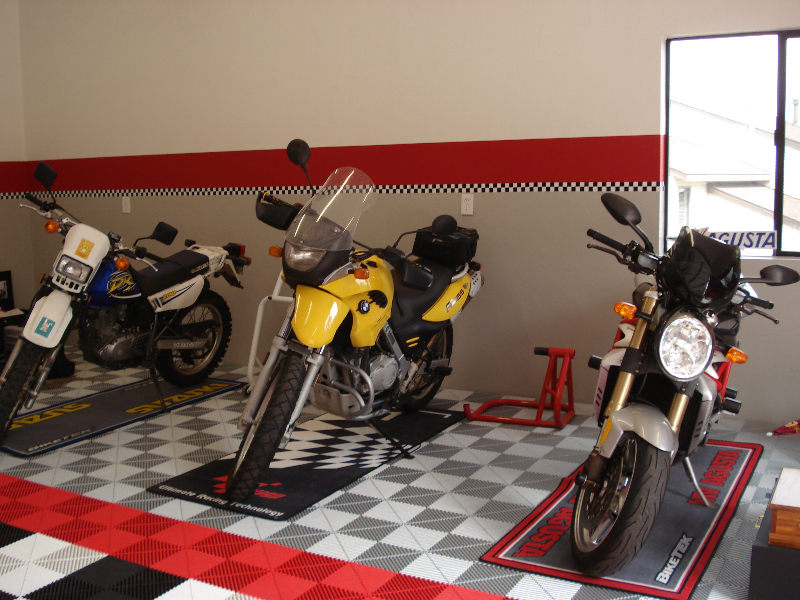 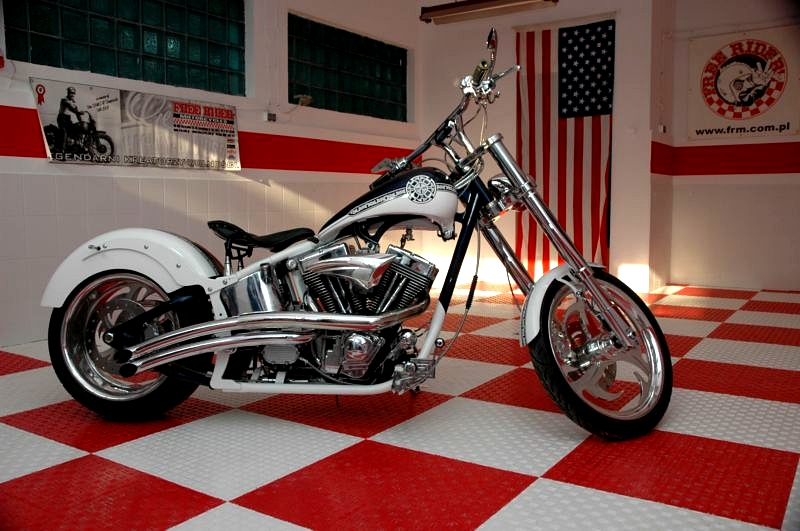 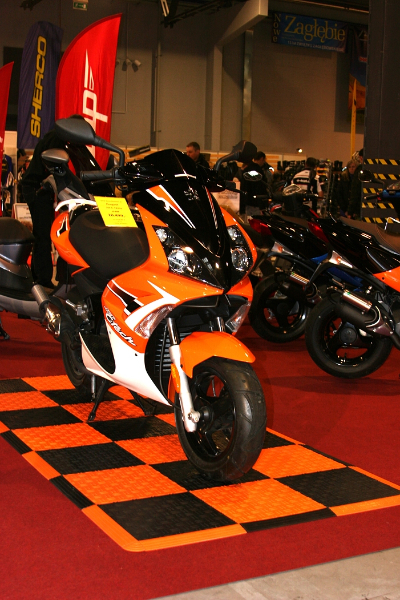 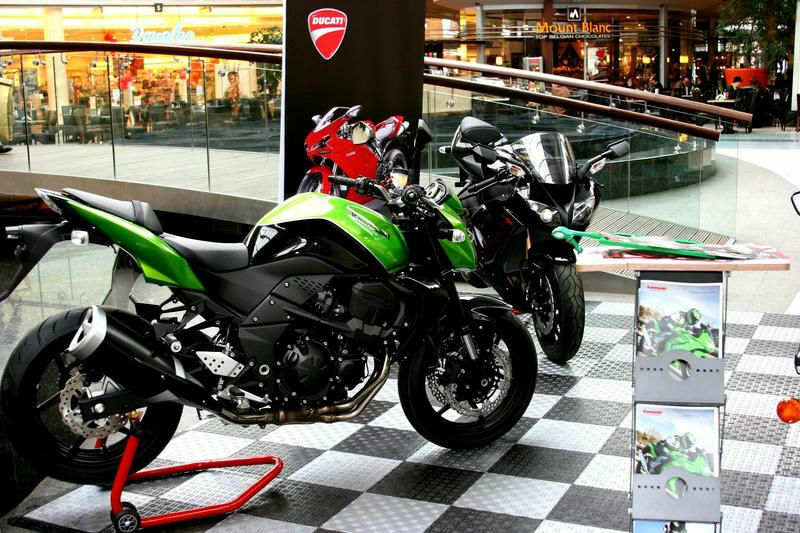 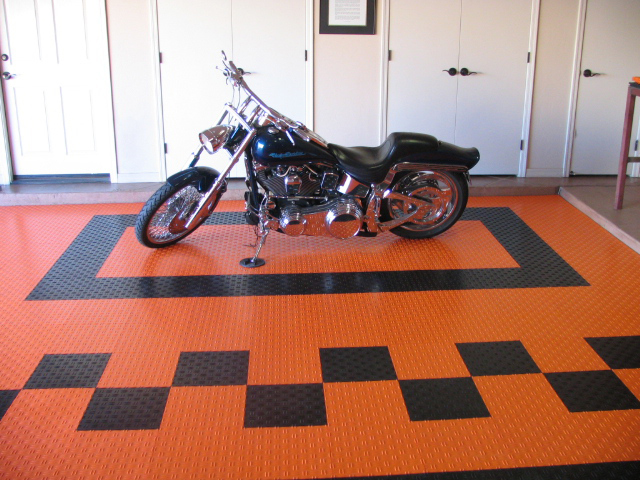 Choose any tile type and colors to suit your bike and garage. 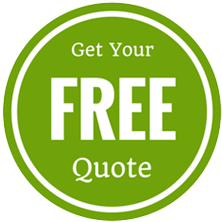 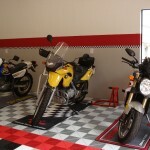 Take advantage of our $229.00 special. 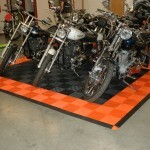 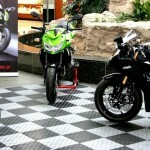 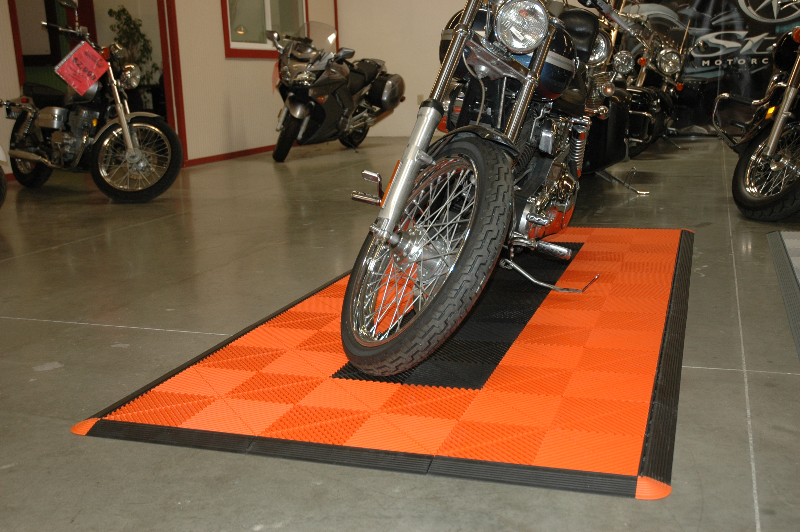 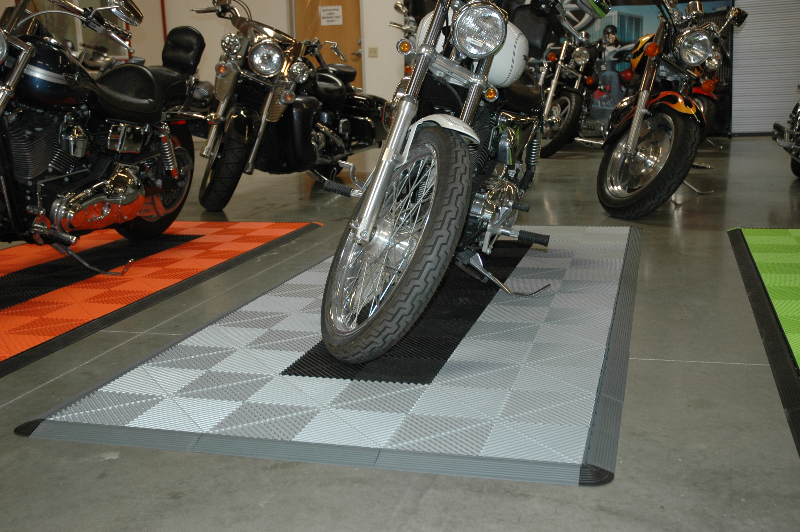 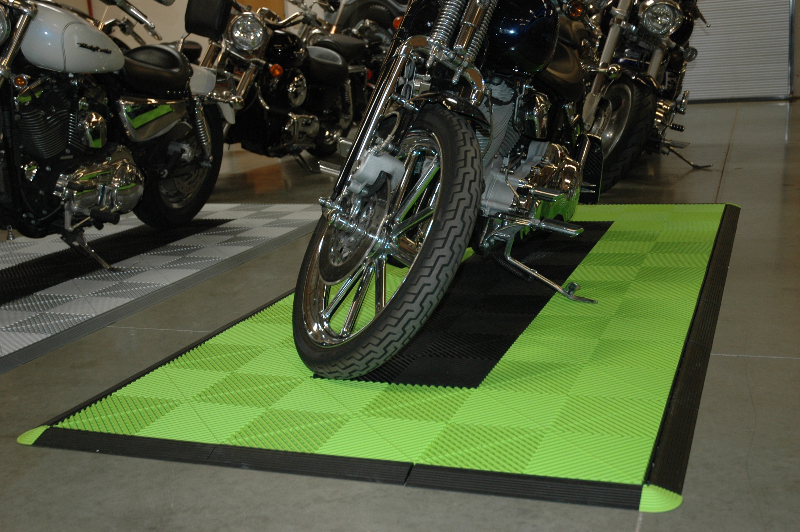 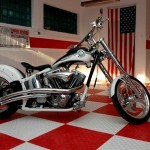 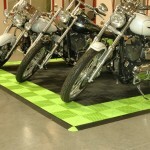 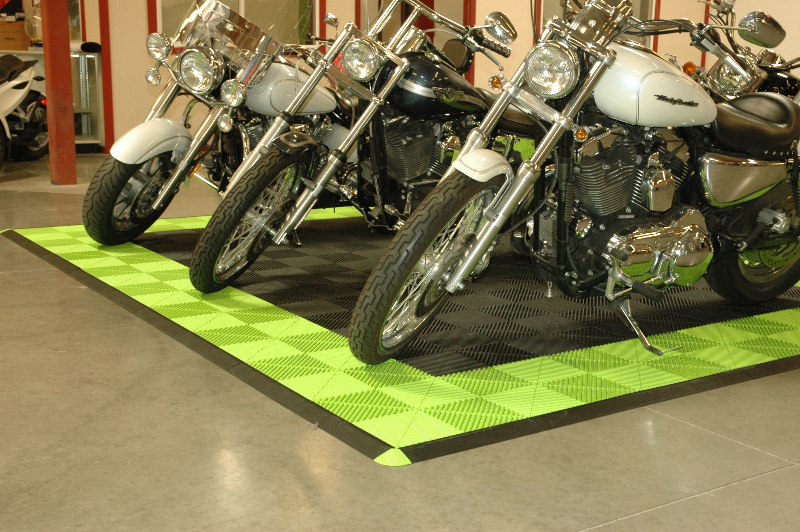 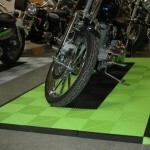 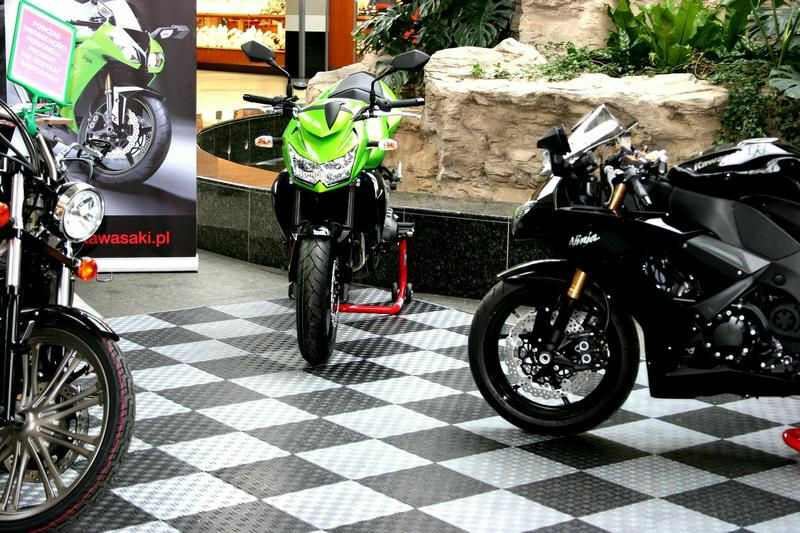 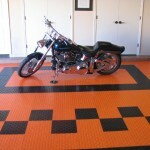 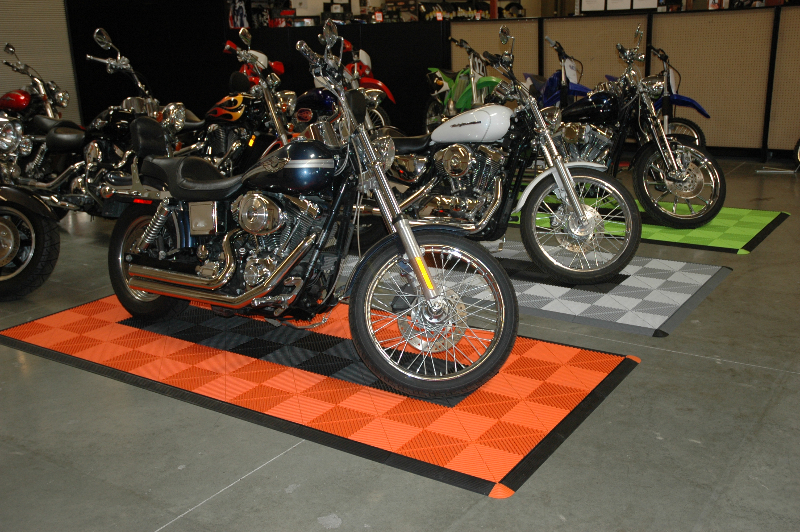 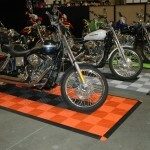 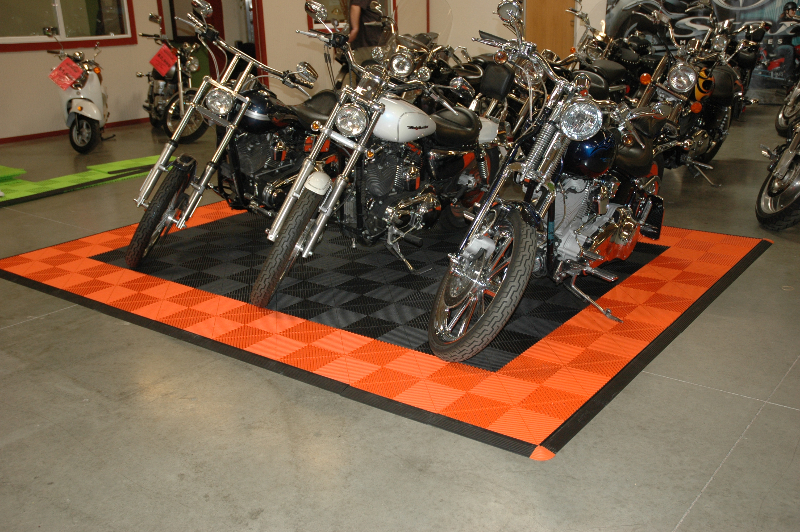 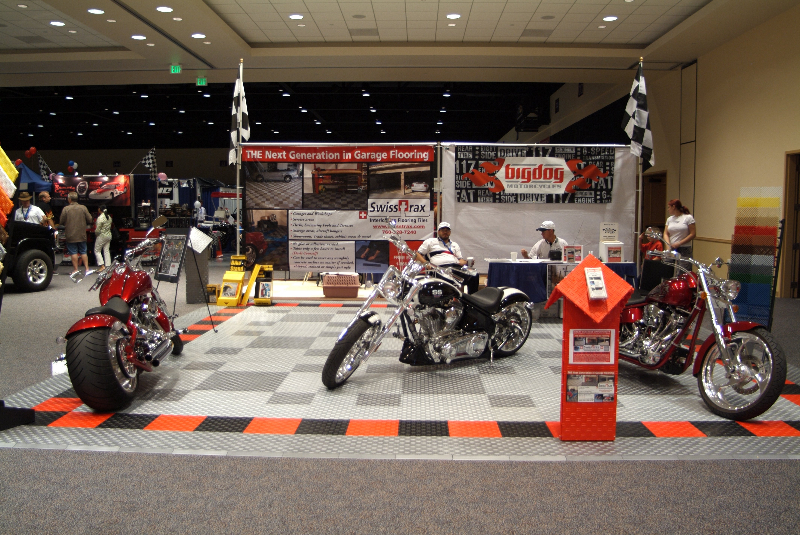 Any color combination, any tile type, 4 ft x 8 ft motorcycle pad. 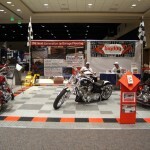 Step 5: Call 1-855-444-8729 to place your order!